Philipsburg: On Monday December 5 2016, at approximately 17.30 p.m. in de evening’s hours the Golden Ocean supermarket in South Reward was robbed by a lone person dressed in dark clothing. An undisclosed sum of money was taken as the suspect fled on foot. Anyone with information pertaining to this robbery can contact the Detective department at 54-22222. Philipsburg: Previously on Sunday December 4 2016, at approximately 22.00 p.m. a 59 year woman with initials V.C.E.A. was arrested at the Philipsburg Police Station as a result of a warrant that was issued for her arrest. The charges brought against her are for defamation, libel and threats. The detectives are busy with this investigation. 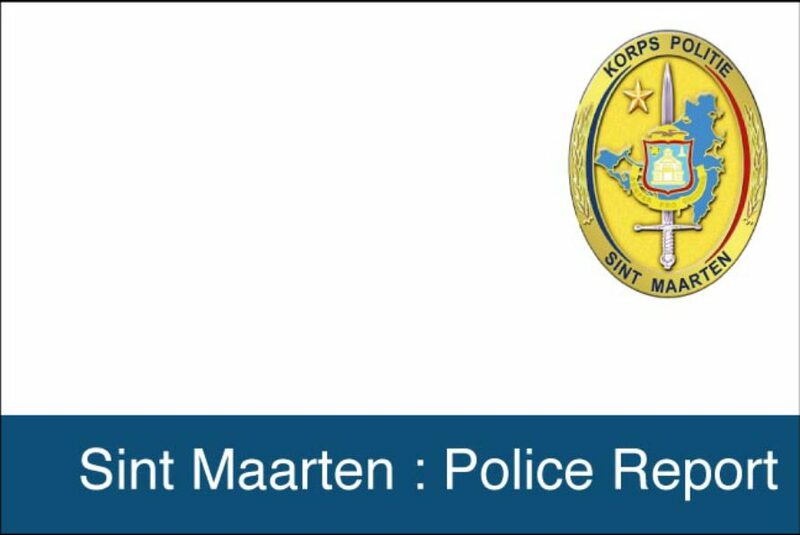 On Sunday December 4 2016, at approximately 16.45 p.m. in the vicinity of Island Seafood Supermarket a motorcycle rider was badly injured after an impact with a car threw him from him bike. The motorbike rider was riding his motorbike along Welfare road when he collided into a jeep. The driver of the jeep attempted a sudden left turn causing the bike rider to slam into him. The jeep continued on its path and collided with a parked car. The motorbike rider was taken to hospital by the ambulance after suffering a severe leg injury. As a result of his sustained injuries he was flown to the Dominican Republic. Witnesses are being questioned by the traffic department.